The most effective way to prevent the tragedy of fires and other injuries is to educate the public on their causes and to introduce strategies in dealing with these emergencies. 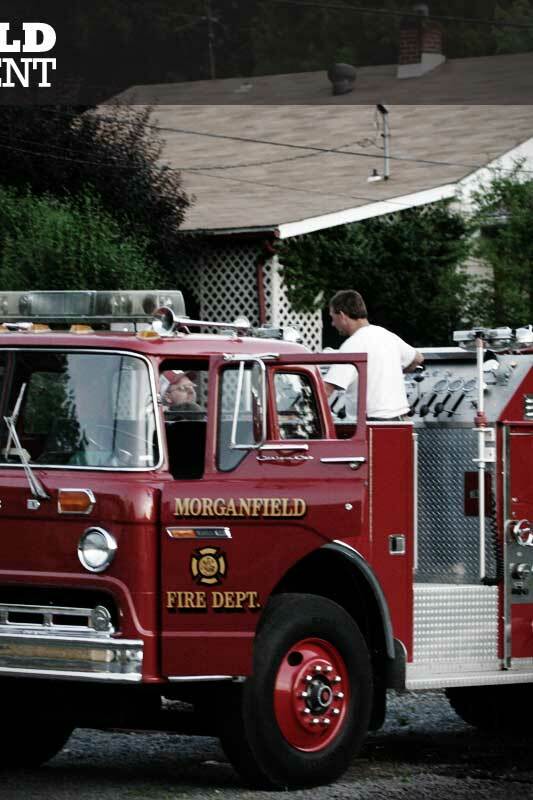 The Morganfield Fire Department believes prevention through education is the key to reducing fires and injuries to the citizens of Morganfield. Through an aggressive and comprehensive fire and life safety educational program we can accomplish this goal. We plan and facilitate department involvement in a variety of local events including weekend festivals (like Corn Festival, community block parties, church events), school classroom presentations, fire station tours (for children, groups of all ages) and continue to work towards expanding our fire prevention program. There are pamphlets, handouts and flyer's as well as we are increasing our availability of displays, videos, CD-ROMs and other materials available to the public and are appropriate for any age group. Our personnel will be available to answer any questions you have. Additionally we provide fire extinguisher demonstrations, instructions and training in: Fire Safety, Fire Extinguishers, CPR & First Aid; a smoke detector testing program and attempting to enter a smoke detector replacement program for financially challenged families and smoke house training (for children). 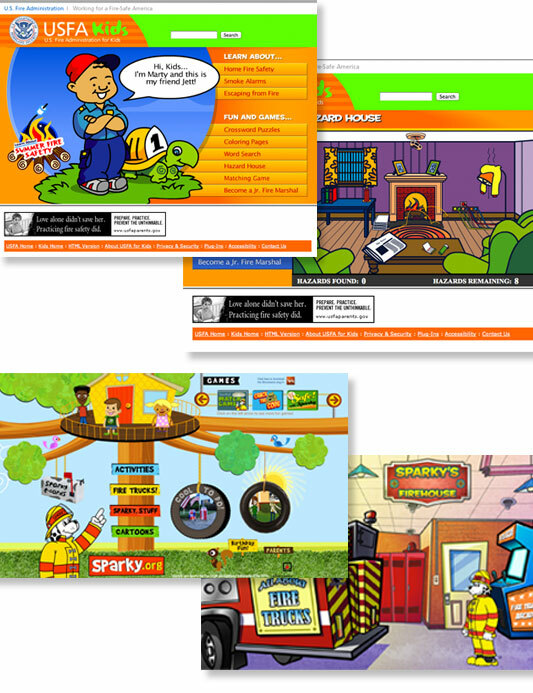 The United States Fire Administration launched a Kid's Page- where Fire Safety Starts- on the World Wide Web today. Featuring an animated extinguisher the USFA Kid's Page contains an interactive quiz, interactive games. Children can learn about the importance of an escape plan as well as smoke detectors. This page contains a Teacher & Parents guide giving instant access to the topics covered. This page is a link from NFPA main page. 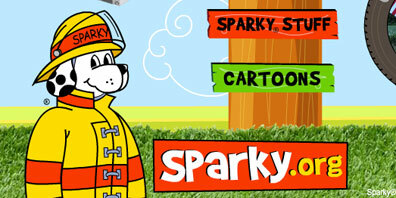 Sparky will help make your family safe from fire and other hazards. The department is looking for corporate sponsors to aid in funding future education programs and the VIAL of LIFE program.